As music flows in a classroom or at home, it floods the space with imagination and creativity. 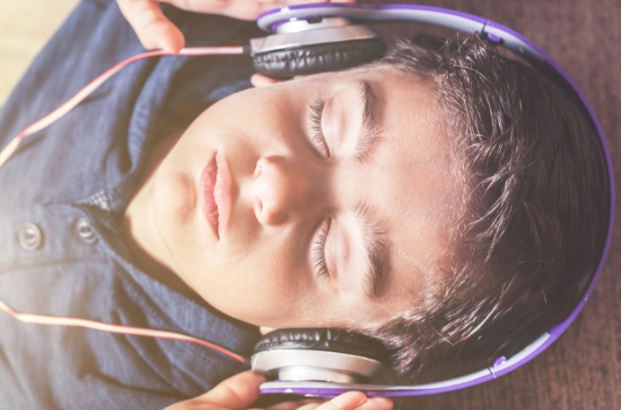 Music can impact the senses, promoting relaxation, motivation, and creativity at all ages. Whether at home or in the classroom, music can be a catalyst in the progression of life skills in children during many stages of development. Children transition between numerous activities at home or in school on any given day, and sometimes these transitions can be challenging. 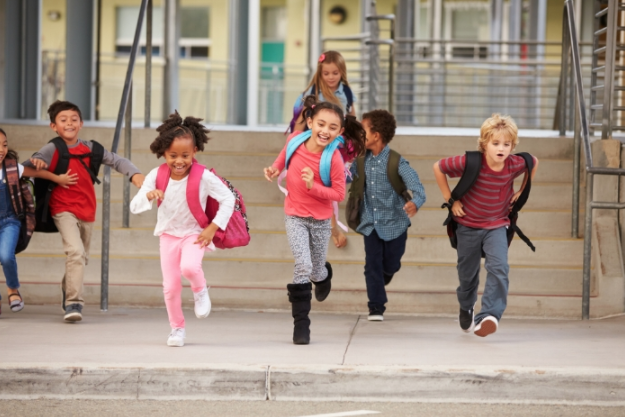 Music can help with the transitions between various scheduled activities as it sets an energizing tone and provides children with motivation to move from activity to activity. Music provides structure and timing cues which can enable children of all ages and ability levels to anticipate when a transition is coming. Having songs attached to various transitions and activities is a great way to support this skill. For example, playing or singing a song such as “The Wheels on the Bus” whenever your child starts getting ready to go to the car prepares them for the transition and helps them anticipate it the next time. Creating a playlist of songs that can be used for specific transitions is a simple tool to motivate children to transition with ease. Even before children are born they are exposed to music, so music often becomes a familiar element to them. In early childhood, that familiarity primarily takes the form of lullabies which are often used to soothe children and can help them to develop coping skills and calming strategies. Music can then become an important tool to help children learn calming strategies for themselves and develop positive coping skills. Music can be one favorable method of relaxation for children when situations become overwhelming. Many children have access to music in their everyday life, making it an accessible medium to teach coping strategies. For example, if children have particular songs they love, caregivers and teachers can play that song when children become frustrated. Later, the child can be taught to ask for certain songs when they feel happy or upset which enables children to explore their emotions in a constructive way. Music has been shown to influence mood and emotion and it can help children develop self-motivation. Take for example a song with a strong and steady rhythm, children (and adults) can’t help but move with it! Whether it’s in a classroom or living room, upbeat music is energizing. Using music as motivation in this way can be seen from workout playlists to athlete walk-on songs. This is because music influences dopamine release, which is not only important to improve mood, but also has implications in reward-motivated behavior. In other words, music can improve mood and kick-start self-motivation! Encouraging children to move to upbeat music is a great way to improve mood and boost energy. Many studies have shown that music has a unique influence on cognitive functions. This is because music is processed in both hemispheres of the brain at once. Learning to play an instrument actually helps children and adults to strengthen the connections between the left and right sides of the brain. This increased communication has shown to positively impact language, literacy, numeracy, and executive function. Even just listening to music activates both hemispheres of the brain! Simple call and response singing and instrument games are a great way to help children develop cognitive skills through music. Music is an accessible tool to use with children of many ages and ability levels. It has implications in many aspects of development and can help children learn many life skills. If you enjoyed this blog, follow us on Instagram, Facebook and Twitter for more updates and make sure to subscribe to our newsletter down below!